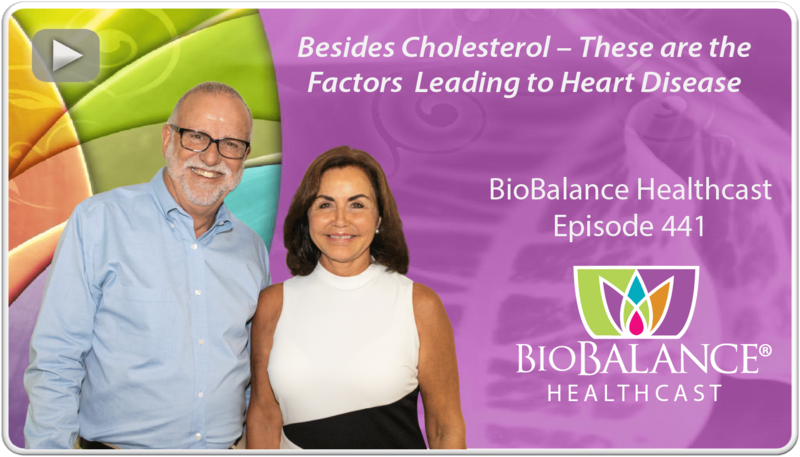 Thank you for your interest in BioBalance® Health. 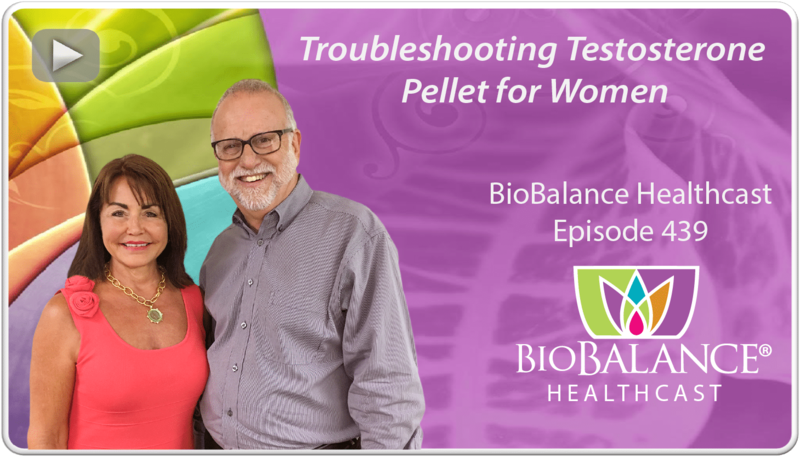 In order to determine if you are a candidate for bioidentical hormone pellets for menopause and perimenopause, there are several things we need to assess. 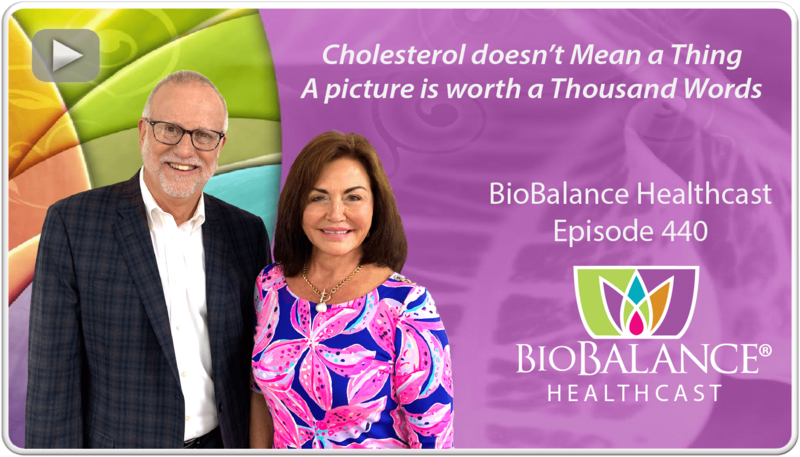 We will evaluate your information prior to your consultation to determine if BioBalance® Health can help you “get your life back”. If you are under the age of 18, pregnant, or plan to become pregnant, you are not a candidate at this time. Please complete the check list before your appointment. 1. Fill out the online form below (you will be emailed the consent forms and lab requisitions), or print and complete the Women’s New Patient Packet (click here to download). Email, fax, or mail the completed questionnaire and signed consent forms to our office. 2. Have your blood lab drawn. Included are lab requisitions for Quest Laboratory, LabCorp, and there is a generic lab requisition if your insurance company does not cover Quest or LabCorp laboratories. You must fast for 12 hours and have your blood drawn before 9:00 AM. It is up to you to find out if your insurance company will cover the cost of the labs. If not, you may have your lab drawn at Quest at the BioBalance Health discount (you will need to pay BioBalance® Health directly. PLEASE NOTE: It takes 2 weeks for us to receive the results in our office. 3. If you have a uterus, you must have a pelvic ultrasound. Enclosed is a prescription for this ultrasound. Because of our relationship with Balanced Care for Women in St. Louis (we share our parking lot), they have tailored their ultrasound service specifically to provide the detailed report that Dr. Maupin and Dr. Sullivan prefer. Normal insurance deductibles apply regardless of the imaging center you select for your ultrasound. If you select Balanced Care for your ultrasound, please call their office Tuesday through Friday at (314) 993-7009 and advise the scheduling desk that you need an ultrasound for BioBalance Health. Balanced Care for Women will forward your ultrasound report to BioBalance Health. 4. You will need a mammogram (within the last 1 year and if over age 40). Mail or fax copies to our office. Once we receive ALL of your information and lab results, we will contact you to schedule your initial consultation. Thank you and we look forward to seeing you soon! If you smoke how many packs/day/# of years? If you previously smoked, how many packs/day/# of years? I attest that all the information I give is true.